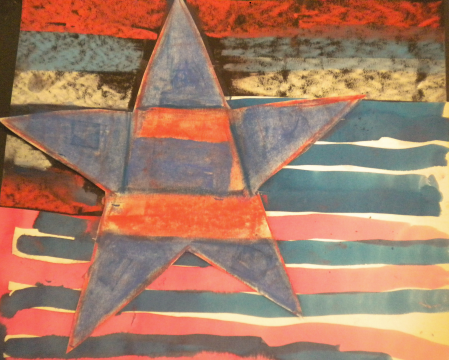 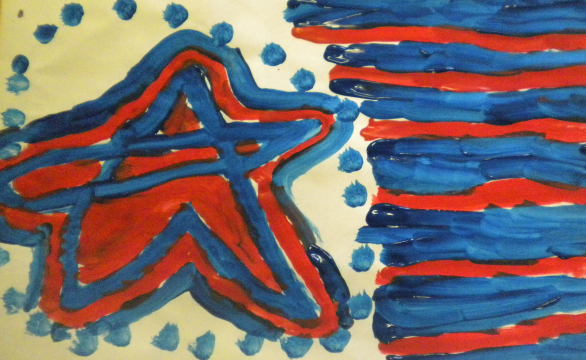 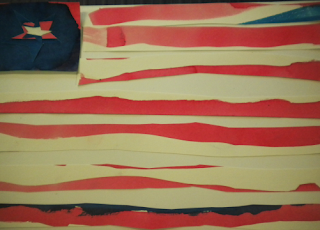 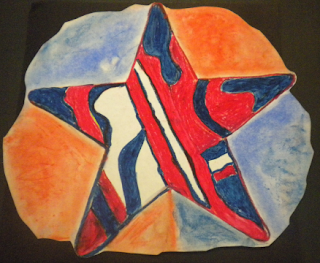 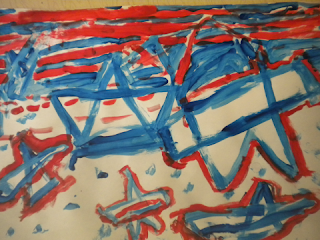 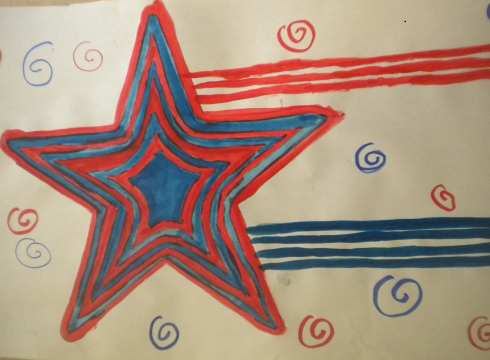 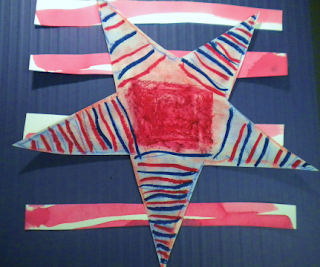 This is our Fourth of July project using markers, soft pastels and water colors. 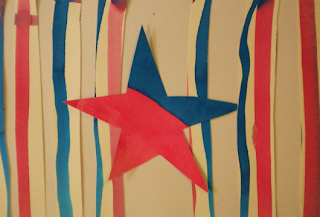 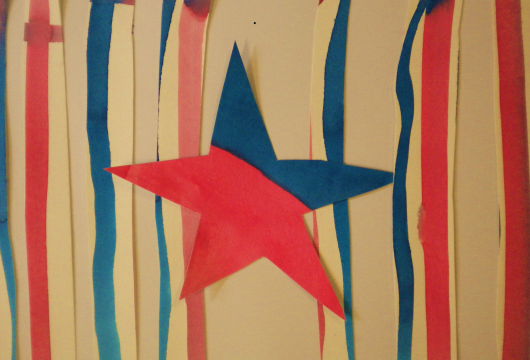 These flags are perfect to celebrate tomorrow, happy 4th! I remember summer camp - grew up in Princeton, NJ - loved it! I think the flipflops are great, too.